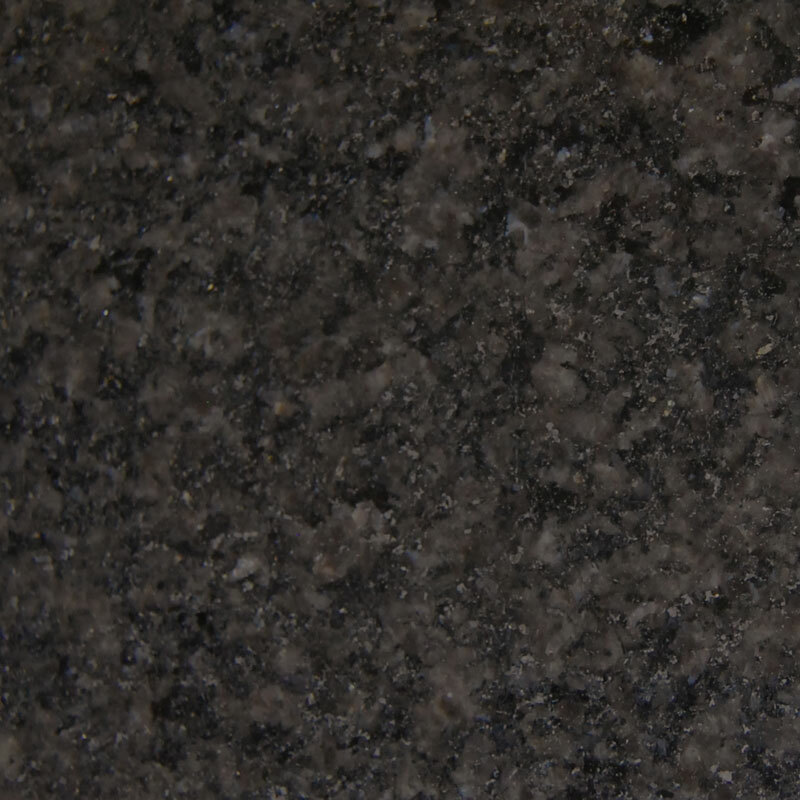 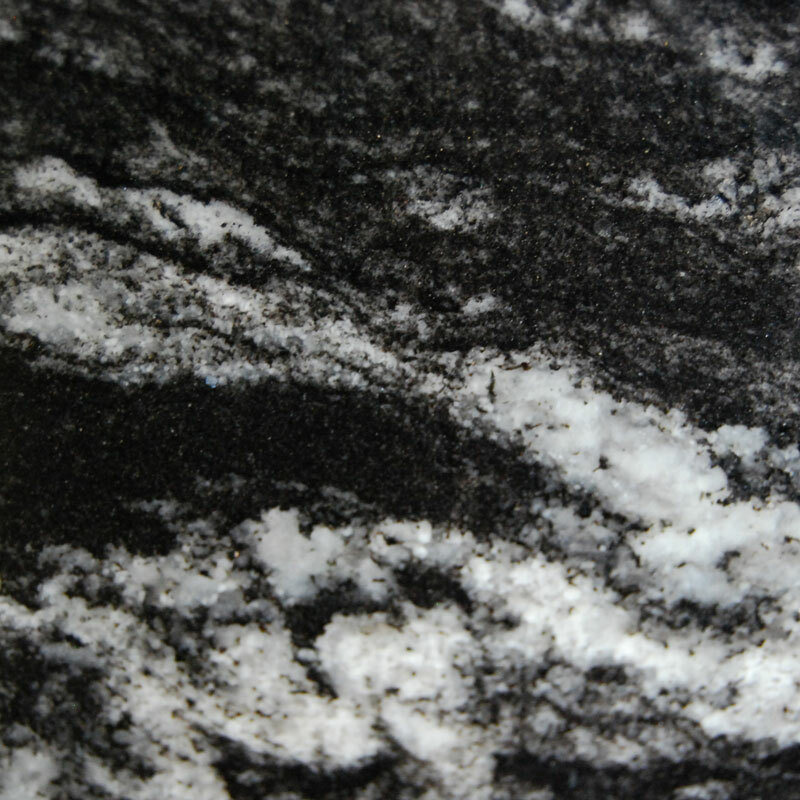 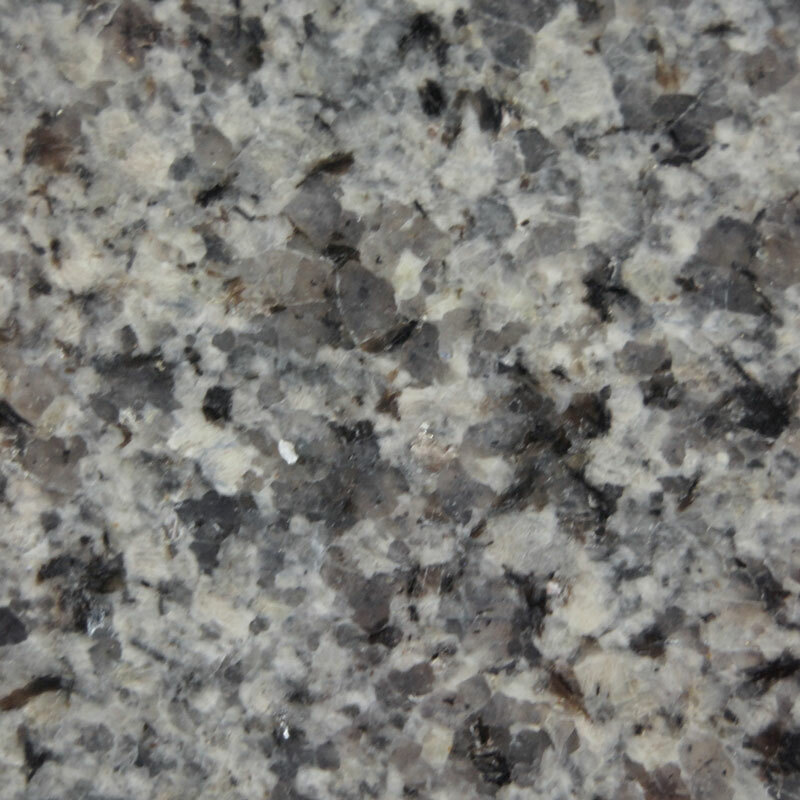 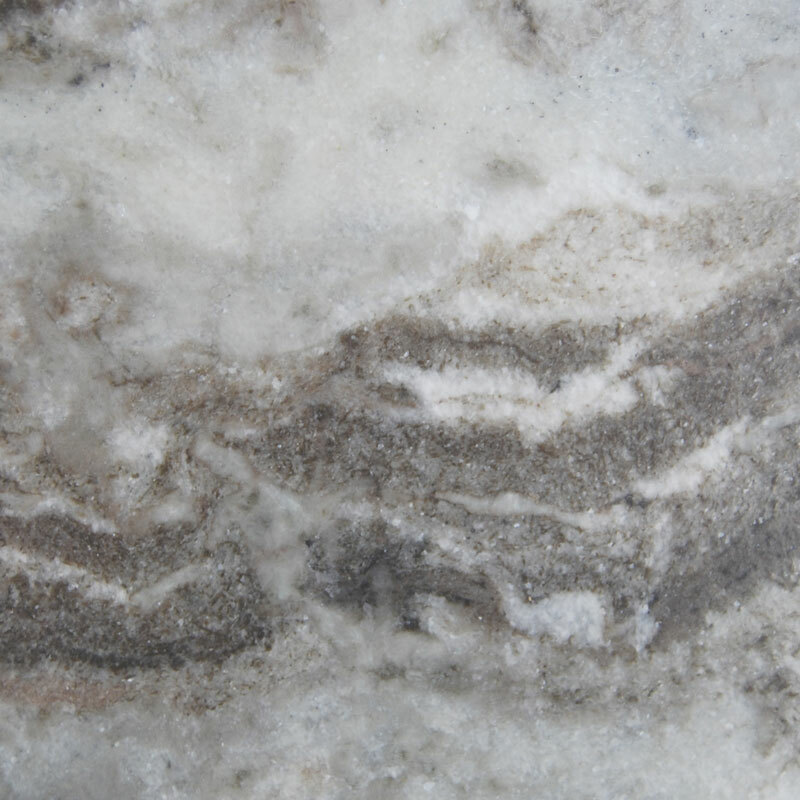 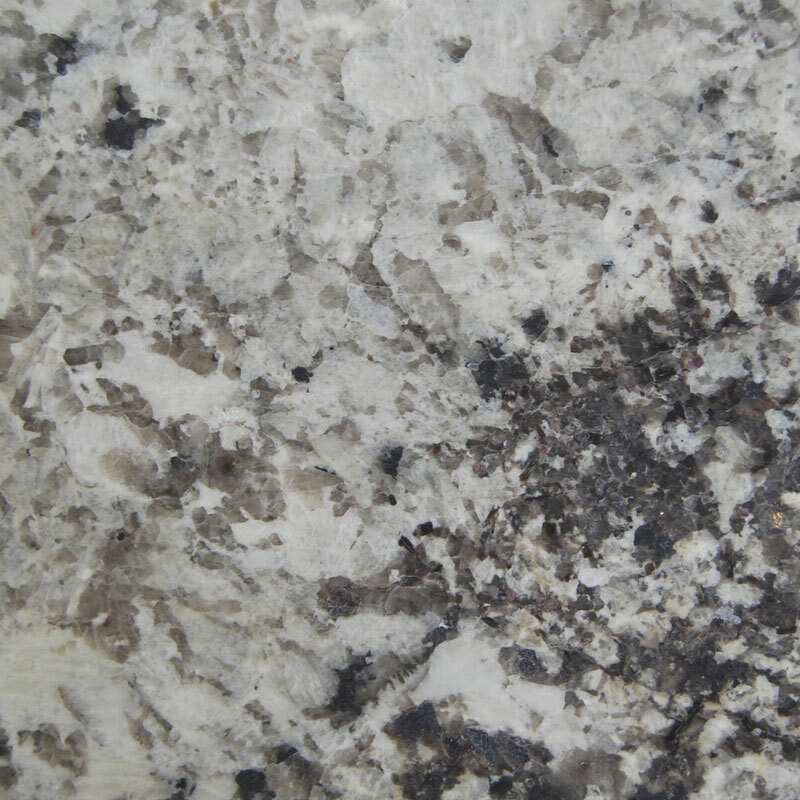 Granite had been long often sought after for its natural beauty and durability. 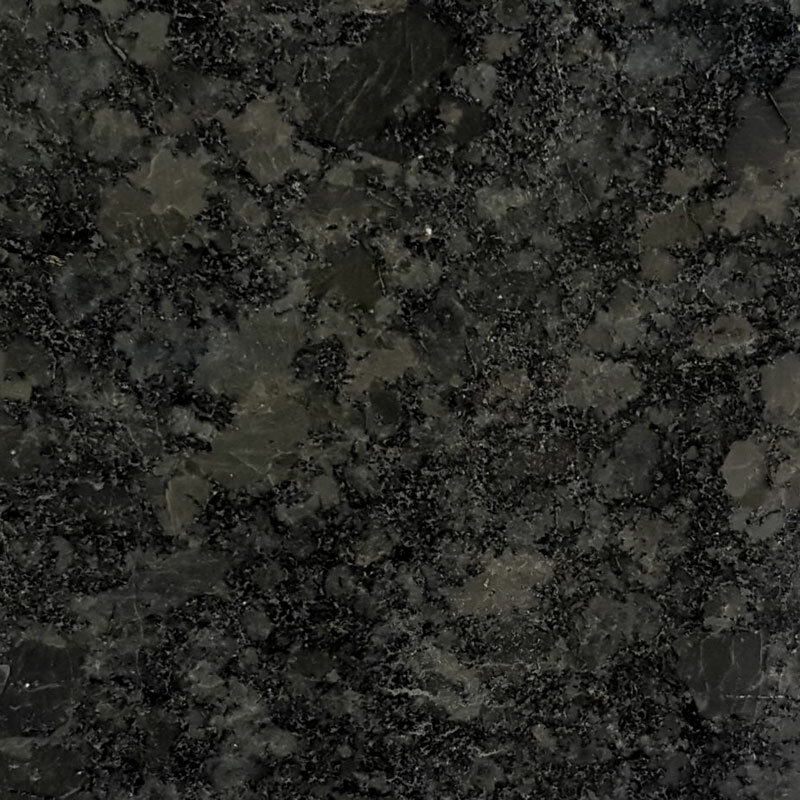 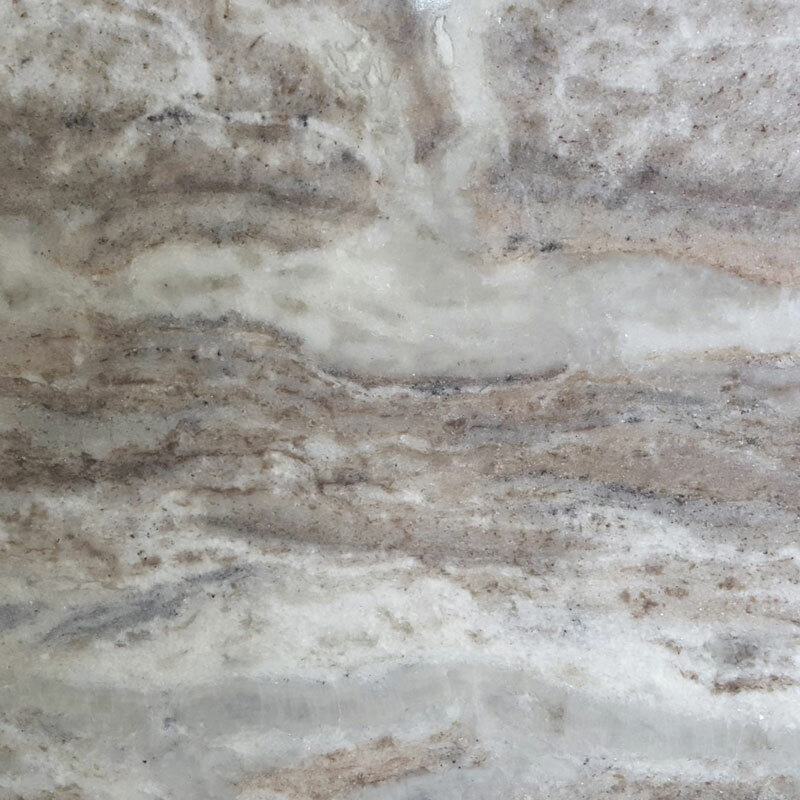 Due to the different minerals that comprise granite slabs, variations in color, pattern, fissures, and tones ensure that each granite slab and countertop are unique. 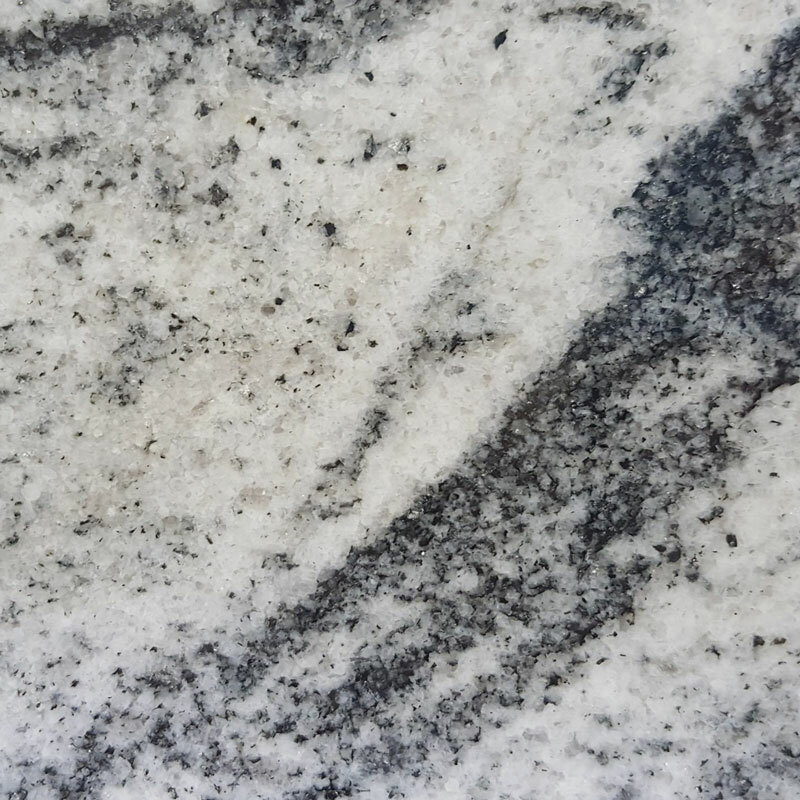 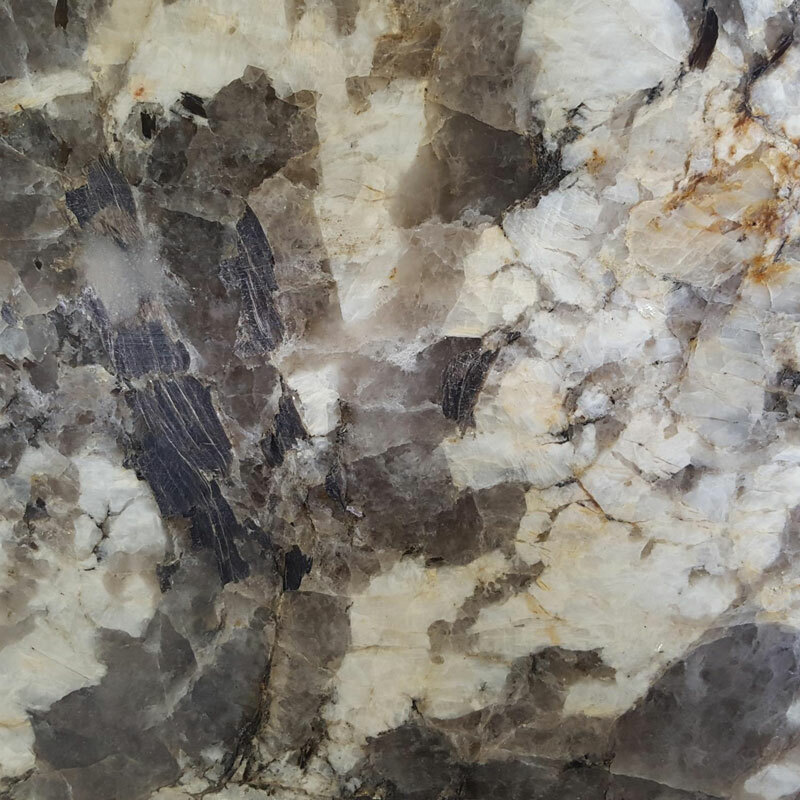 From tight, consistent patterns to wild veins with vivid colors, granites can be found to match just about any color palette or used to tie multiple colors together. 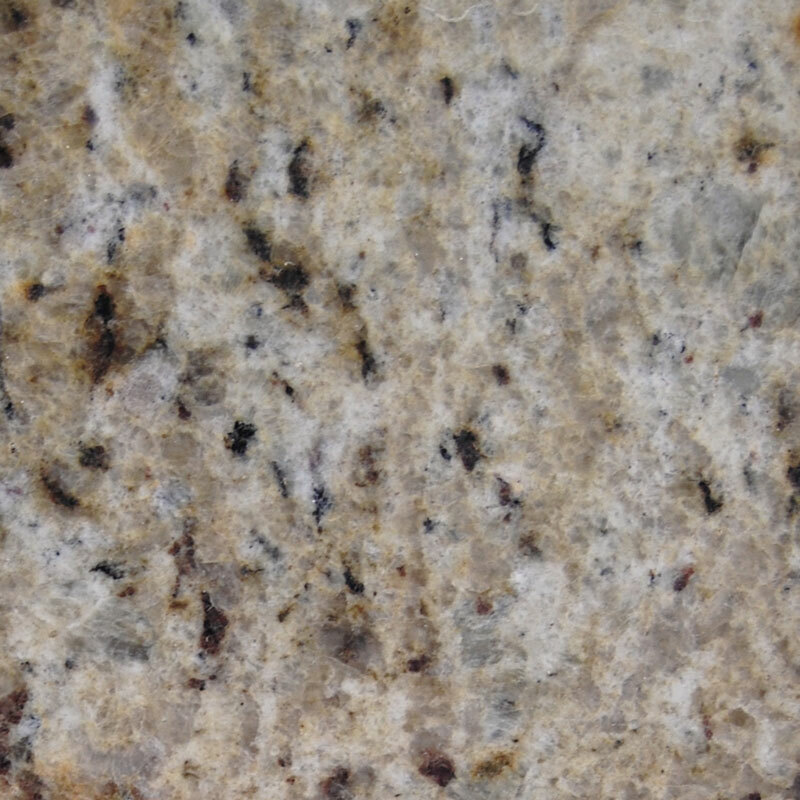 Granite is scratch resistant, heat resistant, and easier to repair than almost any other kind of stone. 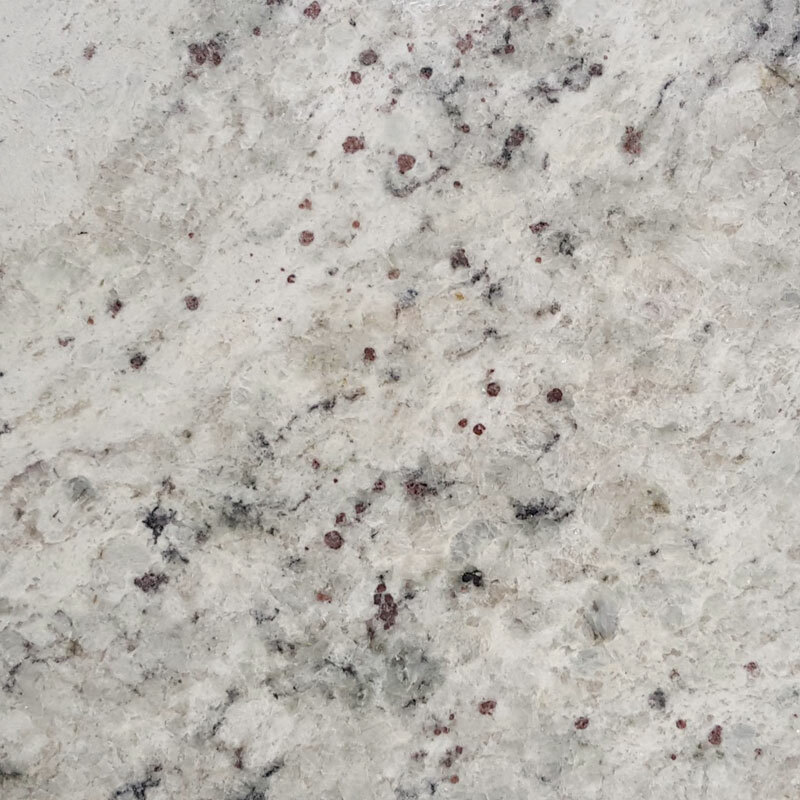 While natural stone is porous, Premier uses a 15-year sealer to guard granite against moisture and stains, making it an extremely durable countertop choice for both practical use and as a beautiful focal point for any area.